I long for spring and color, don't you? With this bitter cold temps and February here (can you believe it is February already? ), I am counting the days until I see more color. 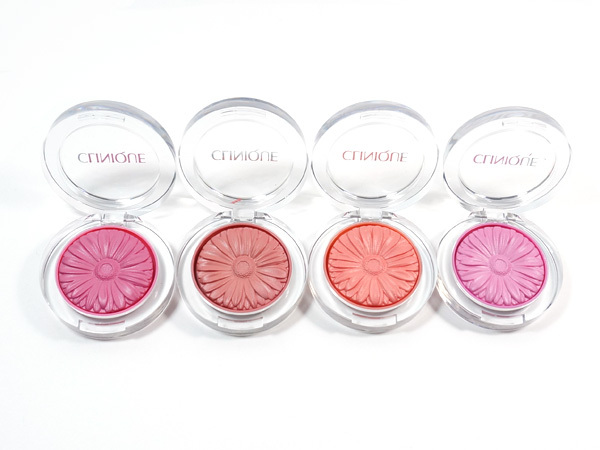 Clinique is all about fresh pops of color this spring when it comes to cheeks, as they have just created the most beautiful fresh blush called Cheek Pop. 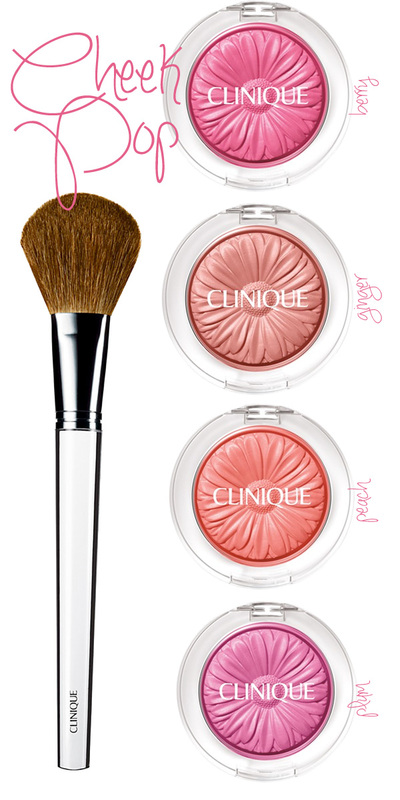 Cheek Pop blush is a modern approach to vibrant, playful color as they have taken blush to a new level here. You see, Cheek Pop's innovative formula begins as a smooth liquid which is then transformed into a powder, though a slow baking process. The result is a luxuriously lightweight and silky smooth blush that is beautifully pigmented and looks very natural. The colors give that super fresh, healthy and "just pinched" look to the cheeks. I love the shades; they are sheer with vibrant color. How can you not love the embossed gerber daisy design and clear sturdy compact? I like that I can see the blush shade right through the glass looking packaging. Clinique Cheek Pop is available right now and retail for $21.00 each. Look for them at Clinique counters at Nordstrom, Macy's and online at clinique.com.